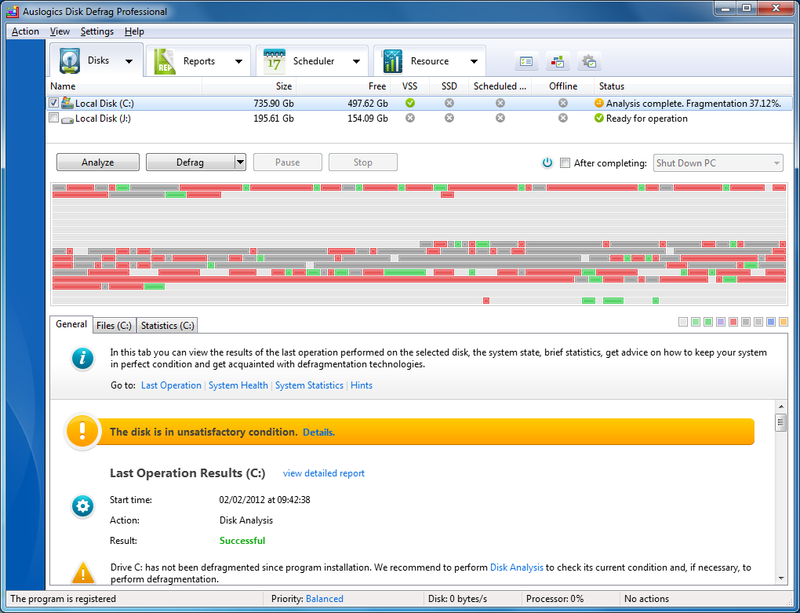 Auslogics Disk Defrag Pro 4 is a very powerful defrag tool which provides everything you'll need to keep your system running at peak performance. - Made enhancements to the program installation flow. A truly excellent defrag tool which incorporates a host of advanced features, and gives you in-depth control over the defrag process, yet remains generally very easy to use.